Keep your smile bright and healthy with preventive dentistry. Our staff works closely with our patients to provide them with the care and knowledge they need to take care of their teeth now and into the future. 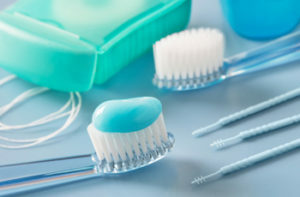 By taking good care of your teeth now, you can help prevent the onset and progress of a variety of dental diseases and conditions. Many dental diseases can be prevented with regular care and visits to the dentist. Ask us what you can do to maintain healthy teeth and gums for a lifetime. Contact Us to discuss your dental health today!